In all areas of his work, Michael is an innovator and leader. 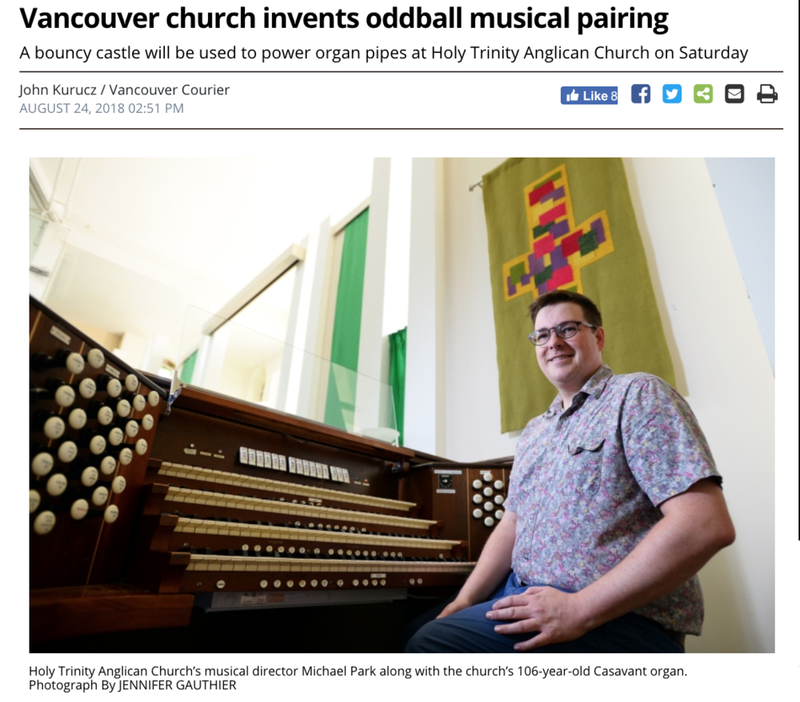 Given access to hundreds of spare organ parts, and a bouncy castle, Michael created a truly innovative instrument, and an unforgettably unique experience for hundreds of Vancouverites at the tail end of Summer, 2018. Diagnosis: Diabetes was the world’s first truly interactive chamber opera. It was also unique in its depiction of type-1 diabetes on stage. Audiences, with and without diabetes, were able to experience elements of a diabetic’s life from the comfort of their seat. Nothing says you’re an innovator more than being asked to speak at a Ted conference. 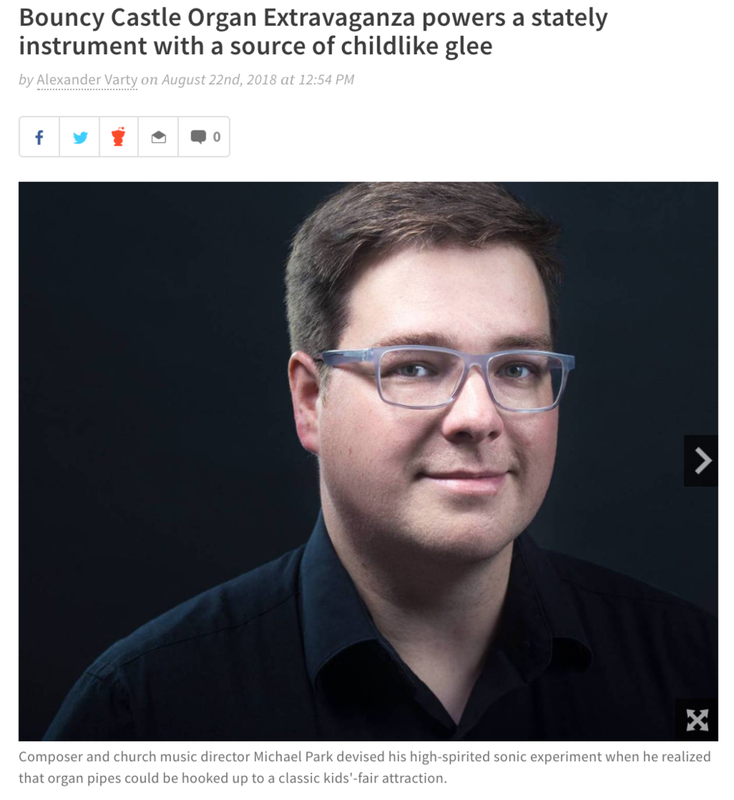 Check out Michael's Ted Talk, Experiencing Disease Through Music. Heralded as moving, haunting, and an amazing translation of the disease, this 16-minute video shows Michael talking about and then performing his piece Alzheimer's Variations.